Results.natboard.edu.in: NEET PG Result 2018 ‘Score Card’ Declared @ Nbe.edu.in: – National Board of Examinations (NBE) has been announced the NEET- PG 2018 results on their official media portal of the board NEET PG Results. The result of NEET-PG 2018 displays the score which is received by each aspirant and that has been declared and can be seen at NBE website nbe.edu.in. As per the website, the merit position of the aspirants would be announced in due course post applying the tie-breaker criteria as given in the information bulletin for NEET-PG 2018. Previously, the NBE had dispelled certain false or bogus claims that were being made to some applicant NEET-PG 2018 students regarding securing a rank in NEET-PG 2018. “It is hereby clarified that the result of NEET-PG 2018 shall be declared by NBE solely on the basis of performance of the candidates on the examination day,” it said then. It also told that the aspirants no need to not to get misled by any false claims or news related to the examination NEET-PG regarding obtaining a rank this exam of 2018. 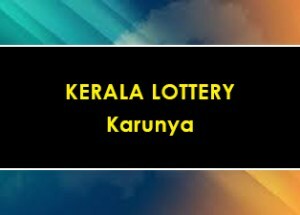 The allotment of PG seats pursuant to make an announcement of the NEET-PG 2018 result is all set to be done by respective government authority which will be displayed in the Information Bulletin,” it said. NEET PG results, nbe.edu.in or results.natboard.edu.in. 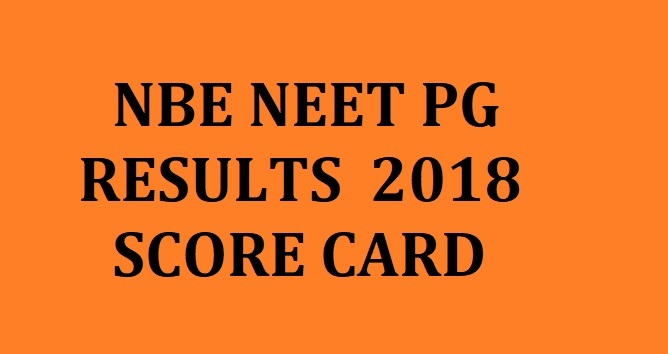 The scorecard of the students who appeared in NEET-PG 2018 can be downloaded from NEET-PG website nbe.edu.in. Scorecard will not be sent individually to any aspirants but the aspirants are needed to download their scorecards from web site nbe.edu.in. The NEET PG results notification is stated that the aspirants will be purely provisional subject to fulfillment of eligibility criteria as mentioned in exam information bulletin already.